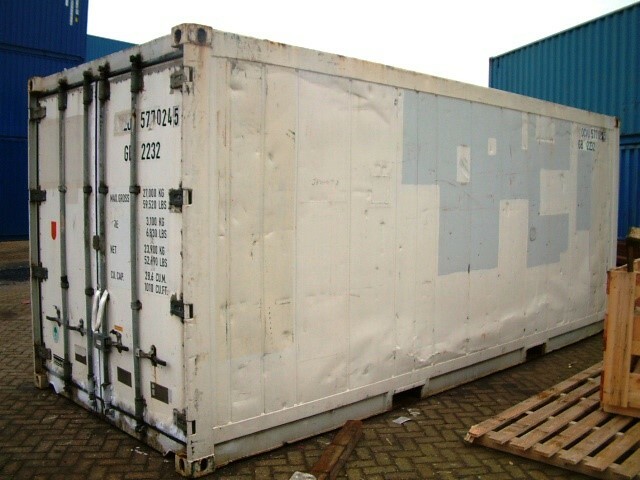 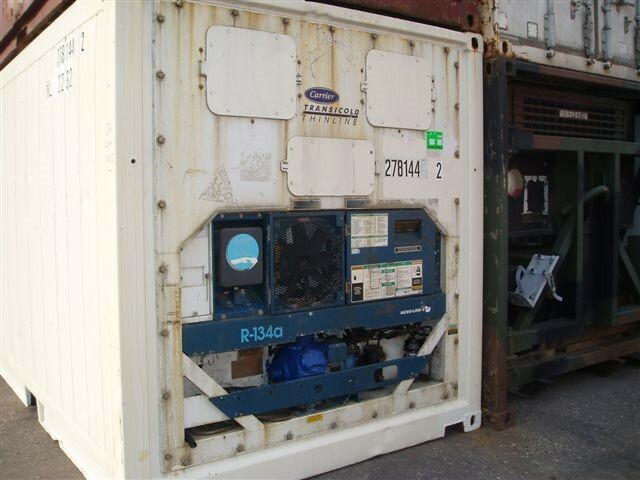 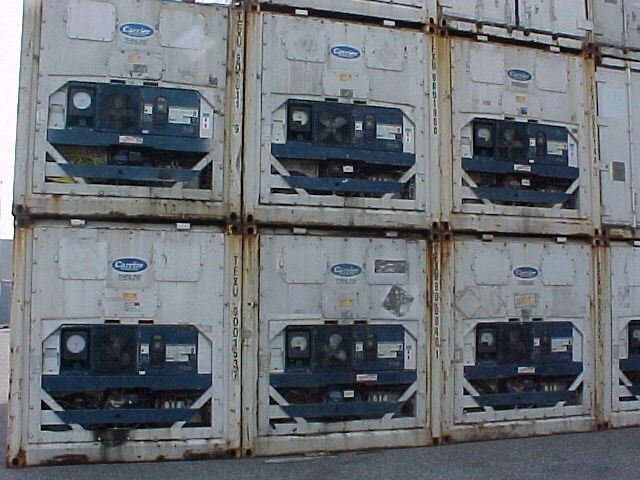 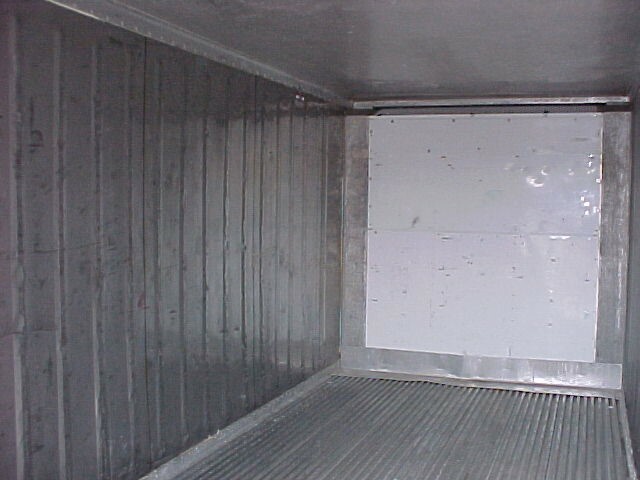 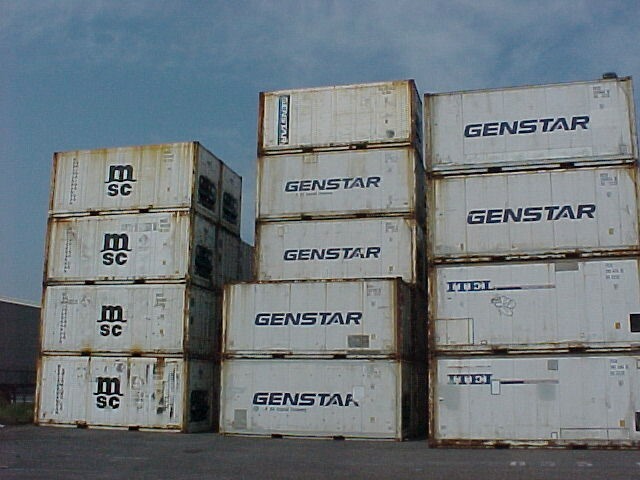 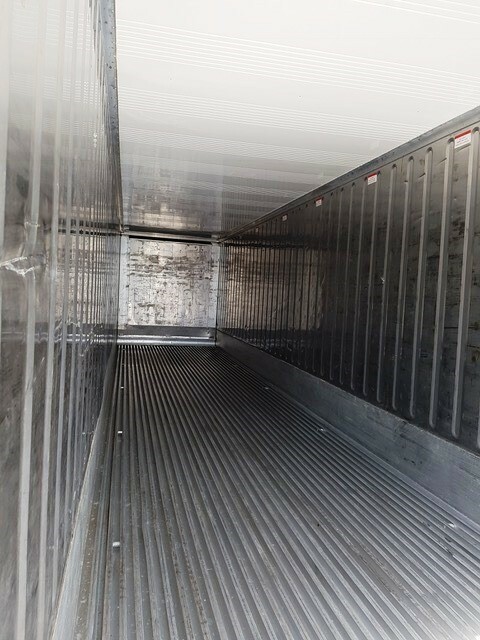 20' and 40' used refrigerated shipping containers are available in running and non-operating condition. 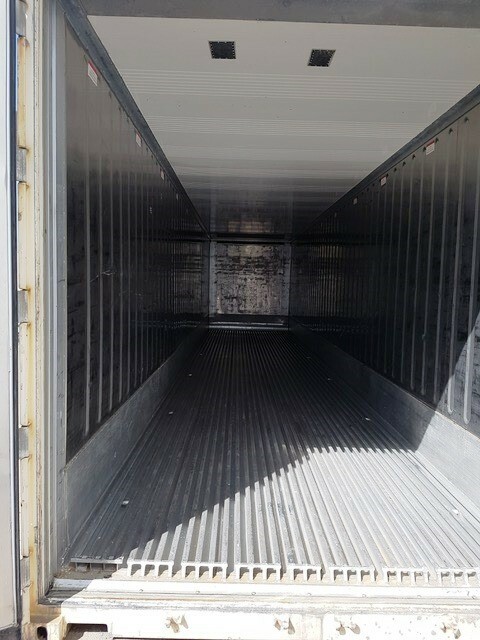 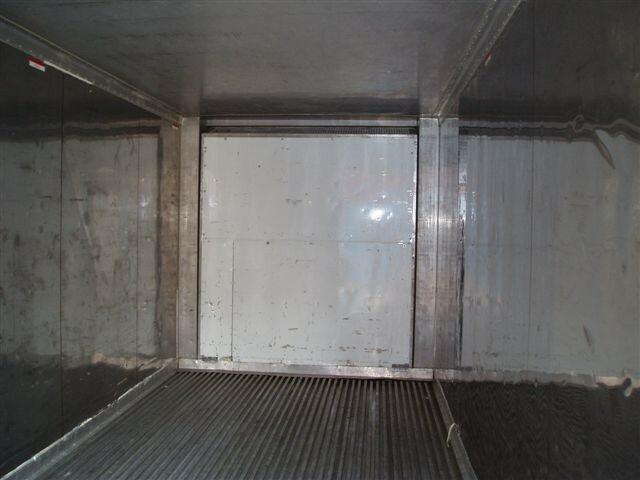 Whilst normally 15-20 years old when sold by initial owners newer used reefer containers are available from time to time. 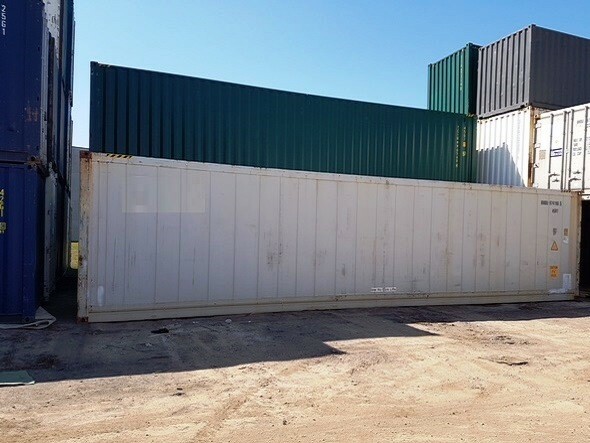 TITAN supply new 10', 20' and 40' standard refrigerated shipping containers with industry standard aluminium T-section floors and standard double container doors. 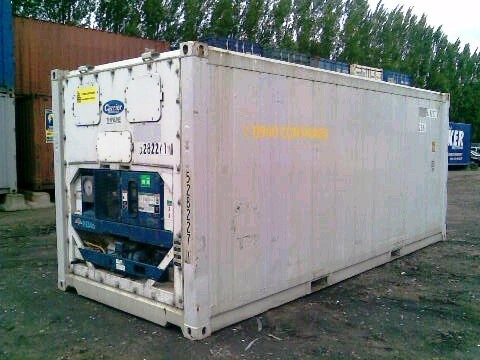 Bespoke models can be supplied.